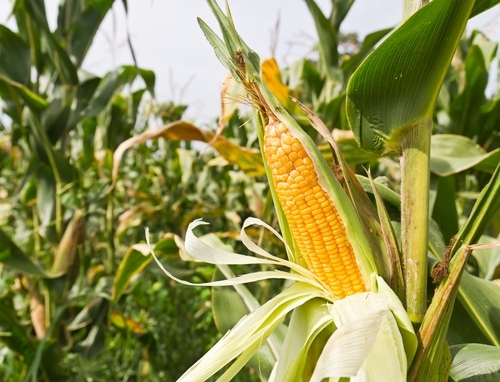 If you plant your corn early, you could be collecting your harvest in mid September, but if the summer is on the cool side, those ears of corn could be collected as late as November. 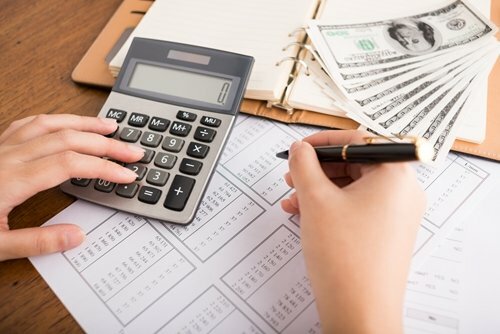 Whichever situation you find yourself in, you're going to have one big question once that corn is picked: What's the best way to preserve your harvest? Fresh, homegrown corn is an awful thing to waste. It's a favorite at summer barbecues, and it can inject some much-needed fun in a winter meal. Luckily, you can preserve those kernels and keep them fresh on the cob by blanching and vacuum sealing with a FoodSaver® Vacuum Sealer. Here's the step-by-step process from stalk to freezer for saving your corn. The first step is picking your corn at the right time. Before you pluck all those ears, test ripeness by puncturing a kernel on a single ear. The liquid inside the kernel shouldn't be runny and watery. Once the plant is fully mature, the kernels should contain a slightly more viscous, white consistency. That's your time to pick. Once that cob is off the stalk, its sugars will start to break down. For the freshest flavor, prepare a pot of boiling water so the ears can be plucked, husked and immediately blanched. 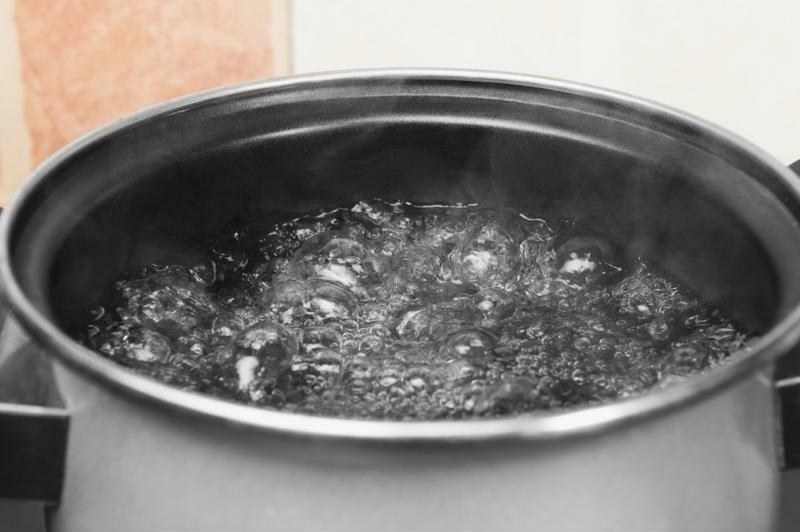 Fill a pot about three-quarters with water and bring it to a boil. Beside that, fill a large bowl capable of holding all the boiled corn with ice water. It's a good idea to keep extra ice on hand to cool the liquid as the boiling veggies are added. Get a pot of water boiling right after you pick your corn. Next, carefully put all the corn you intend to save into the boiling water. You'll want to let these ears soak for about 10 minutes. Then, take out each ear with a pair of tongs and submerge them in the ice water. Let those soak for the same amount of time - 10 minutes. Draining and drying the ears is a must as it's the best way to provide a reliable seal. Take the corn out of the ice water and dry with a cloth. 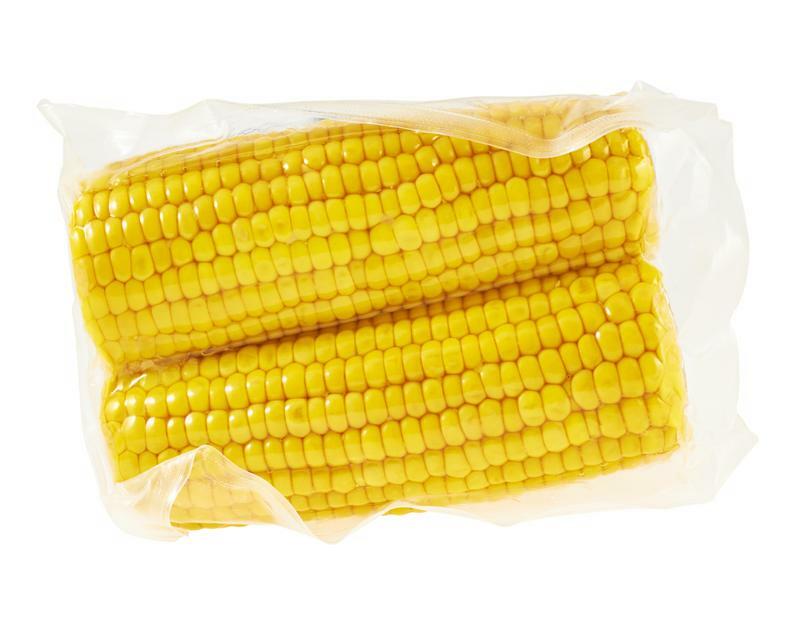 Now, you're ready to vacuum seal that corn fresh on the cob for later. Load the ears into a FoodSaver® bag or roll and vacuum seal them with your vacuum sealer. Vacuum sealed corn will stay fresh for over one year. This method will protect your cobs from freezer burn and keep them fresh for over a year - perfect for waiting out for the next harvest.